What follows are the announced rosters for the parent club Milwaukee Brewers as well as each of the full-season minor-league affiliates of the same, broken down by position group. Today the Milwaukee Brewers posted a series of tweets clarifying their roster as we move towards Opening Day. In total, seven players were moved out of big league camp today leaving just 27 players. Two more moves will be made before the deadline to accomplish such things. One is almost assuredly Jim Henderson who will either open on the disabled list or end up optioned to the minors as he continues to come back from shoulder surgery. 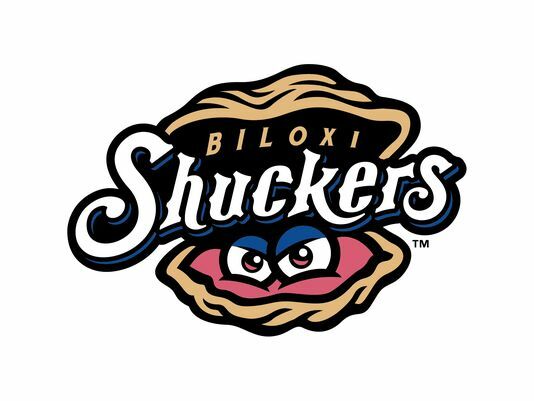 The other move will be either the return of non-roster invitee Elian Herrera to the minor league side or the optioning of Logan Schafer. Doug Melvin told the media recently that he expected to finalize the 25-man roster with players already in camp. That speaks to no trades currently percolating. If that’s the case, the roster appears basically set with just the formal decision to be made on Herrera. Ron Roenicke’s lineup today carried the flavor of one we could see on Opening Day as well (with the obvious exception of the choice for pitcher). Here’s what it’ll probably look like. The Milwaukee Brewers begin the 2014 season at Miller Park on Monday against the Atlanta Braves. 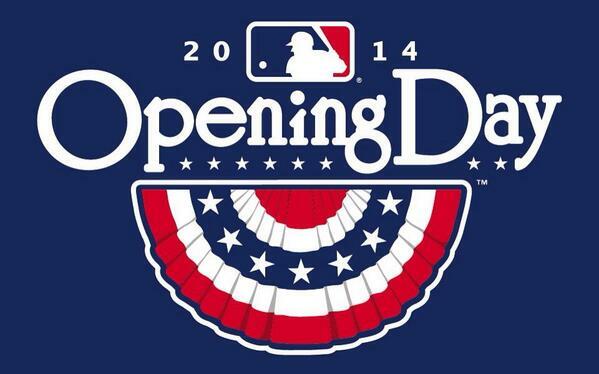 Details for Opening Day ceremonies follow. Ticket Availability: Tickets for Opening Day are sold out. Tickets remain available for the other two games of the homestand. Parking Lots/Gate Opening Times: The Miller Park parking lots will open at 10 a.m. on Opening Day. The gates to Miller Park will open at 11 a.m.
First Pitch: A trio of Wisconsin-born Olympic heroes from the 2014 Winter Games in Sochi will throw out the first pitch. Matt Antoine, born in Prairie du Chien, Wis., was a bronze medalist in the Skeleton competition. Brianna Decker, from Dousman, Wis. and Jessica Vetter, from Cottage Grove, Wis., were each members of the USA women’s hockey team that won the silver medal. Decker currently is on the University of Wisconsin women’s hockey team and Vetter is a graduate of the university. National Anthem: Joseph Attanasio, father of Brewers Chairman and Principal Owner Mark Attanasio, will sing the national anthem. Brewers Magnetic Schedule Day: All fans in attendance will receive a Brewers 2014 magnetic schedule. The 12th Annual Klement’s Opening Day First Brat Relay Race: Prior to first pitch on Opening Day, the Famous Racing Sausages will take part in the 12th Annual Klement’s Opening Day First Brat Relay Race, beginning at 10 a.m. at the Klement’s plant on Chase Ave. The Klement’s Famous Racing Sausages™ will deliver the “First Brat” all the way to Miller Park (weather permitting). The Brewers are urging fans to plan ahead when considering parking options for all games at Miller Park, but in particular for Opening Day. Fans may purchase parking passes in advance for all home dates at Miller Park through the Miller Park Box Office, Brewers.com or by phone at (414) 902-4000. Please note, a limited number of parking passes are available for Opening Day. There will not be overflow parking at Wisconsin State Fair Park this year. Please tune in to AM 1180 for up to the minute information. Here at Brewer Nation, we care about our readers. We want everyone to be able to participate in all things Brewers and that includes attendance at a certain “hot ticket” event. -No luck in the lottery? 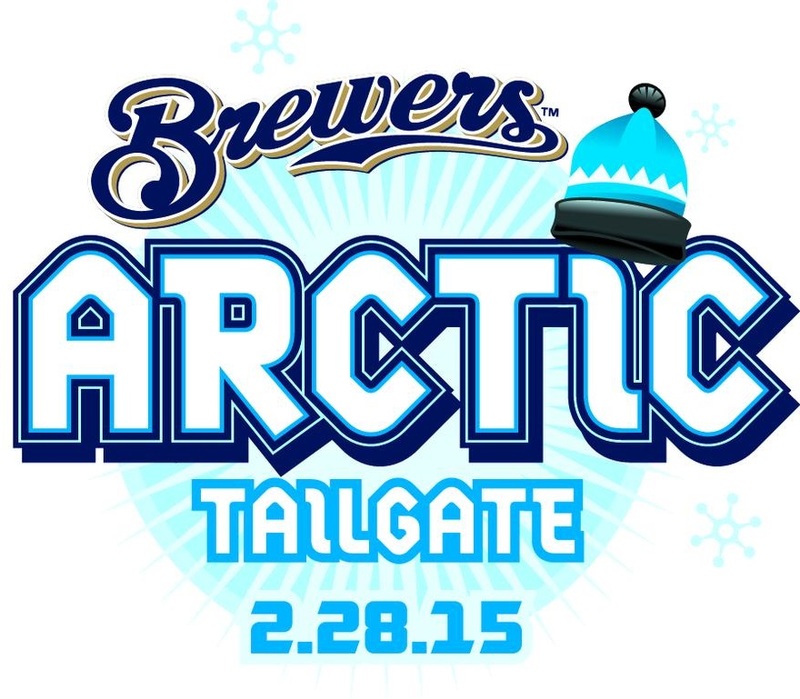 -Couldn’t (or wouldn’t) tailgate in “Arctic” conditions? -Need one to complete your party? Then do I have a deal for you! For a limited time only, I’m offering you the chance to win a ticket to Opening Day on March 31st at Miller Park when the Milwaukee Brewers host the Atlanta Braves. You might be saying to yourself, “I never win anything” or “He’ll never pick me.” Maybe. But that shouldn’t prevent you from trying anyway because you never know! Okay…enough with the “sales” speak. In all seriousness, I was fortunate enough to be selected in the Opening ticket lottery and bought extra ticket so I could give away. Here are the specifics on how I’m doing that. You have to be able to attend Opening Day on March 31, 2014 at Miller Park. It’d be pretty crappy if you won the ticket, knowing you can’t attend. You have to be willing to meet me on the Miller Park grounds on March 31st for the ticket hand off. I require this because I’m not going to let someone make money off of my generosity by reselling the ticket. I’ll be there early enough that day for even the brightest-eyed and bushiest-tailed fan. You have to submit a valid, correct entry by March 27th based on the contest specifics which follow. Here’s how to enter. Email your correct entry to brewernationcontest@gmail.com. What number is Tyler Thornburg wearing in camp this year? When is the new Wall of Honor scheduled to unveiled? Where will the new Bob Uecker statue be located? Who won the Fans Choice bobblehead vote? What rank did my blog receive on the Top 100 MLB.com blogs ranking? Since we’re entering Miller Park’s 14th season, who wore #14 during its inaugural season? How many 2014 regular season Brewers games are not scheduled to be televised? Against whom are this year’s late March exhibition games scheduled? How many Brewers were listed among MLB Network’s Top 100 Players Right Now entering 2014? From which team was Wei-Chung Wang taken in the Rule V Draft? All answers can be found here on my blog. You can utilize the handy search tool in the right-hand column to assist you.